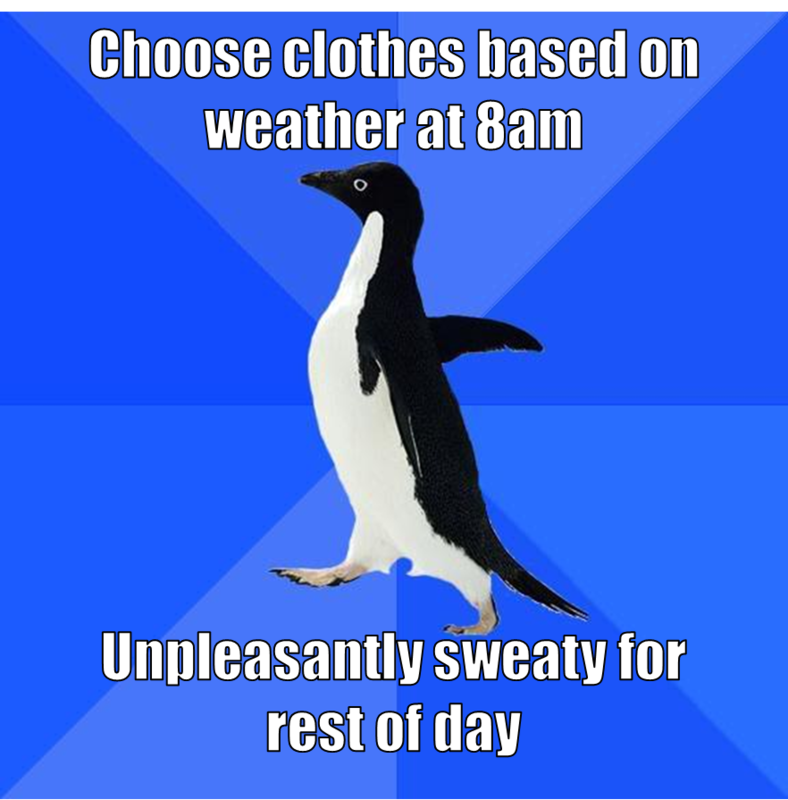 I love the Socially Awkward Penguin meme. It appeals to my inner lolcat-loving simpleton. So, for all mildly to morbidly overweight types / general shut-ins, here’s my contribution.